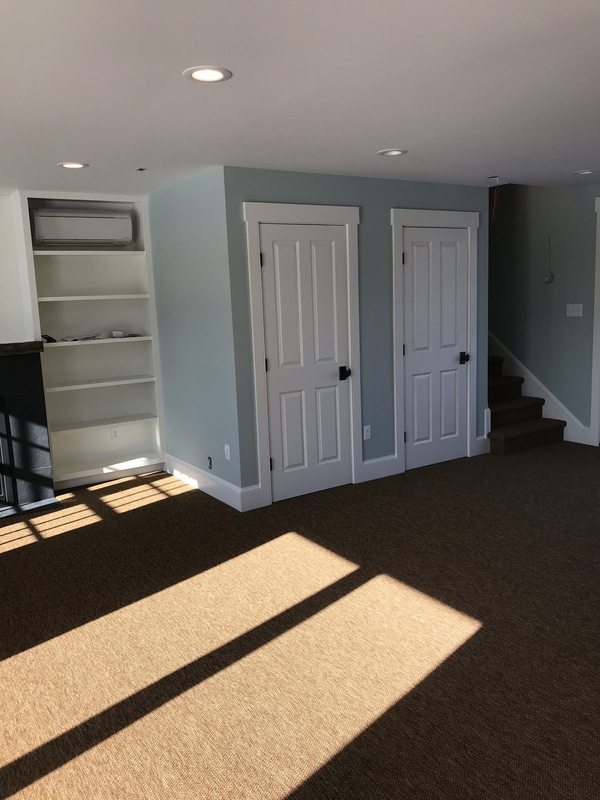 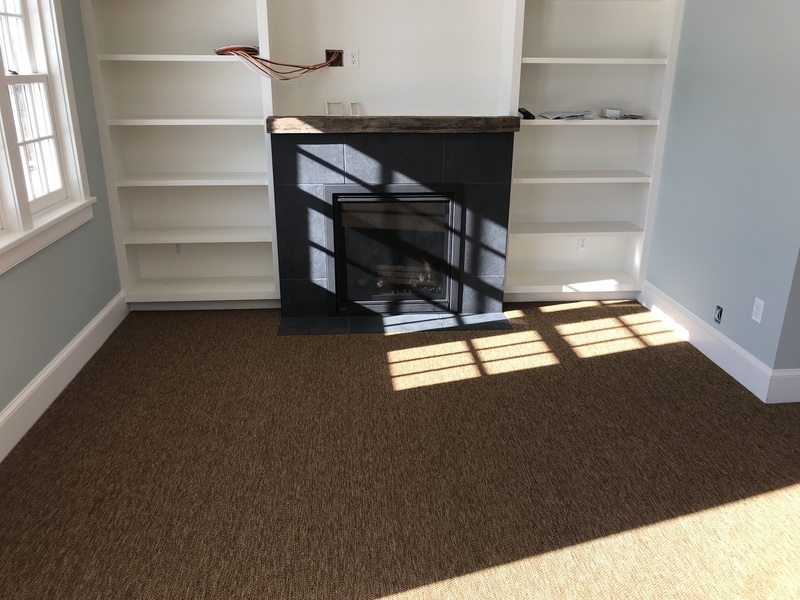 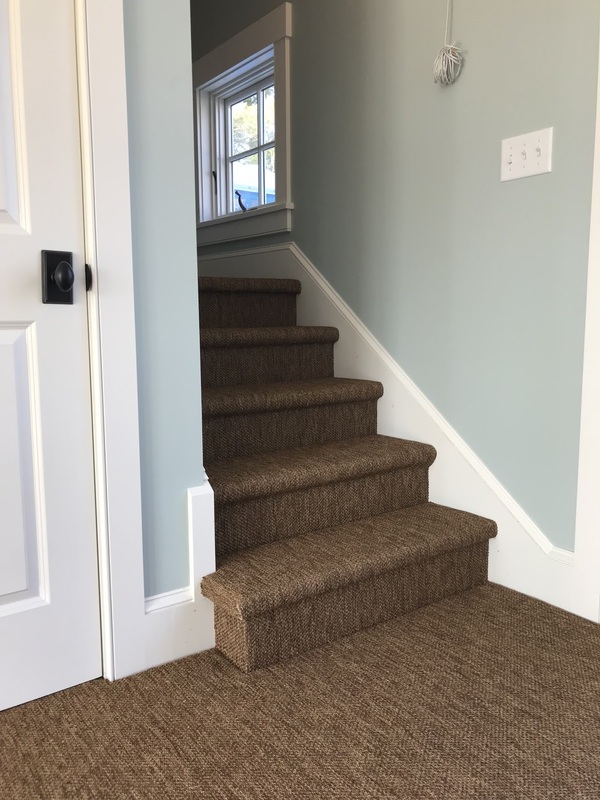 Twenty years ago, Colony Rug Company saw the growing demand for functional and durable “sisal like” texture for people’s homes and commercial use. 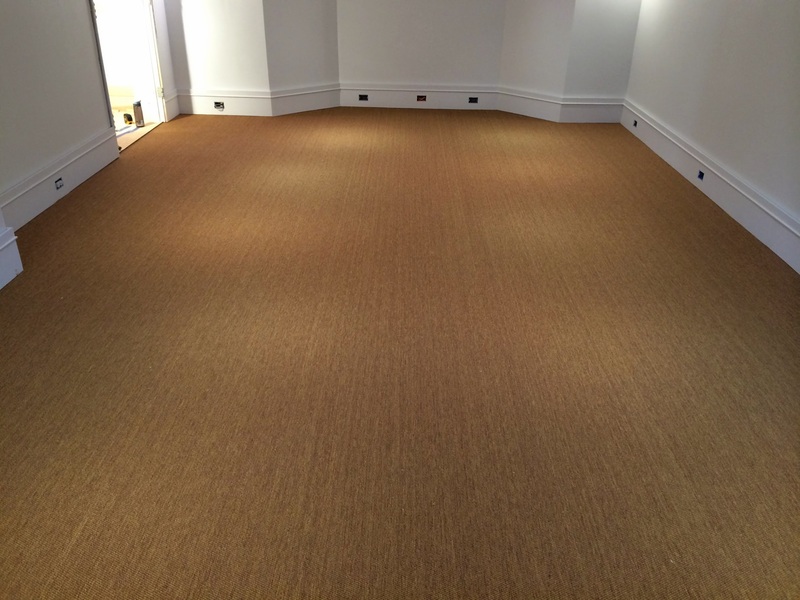 We then developed a synthetic carpet called Colony Sisal. 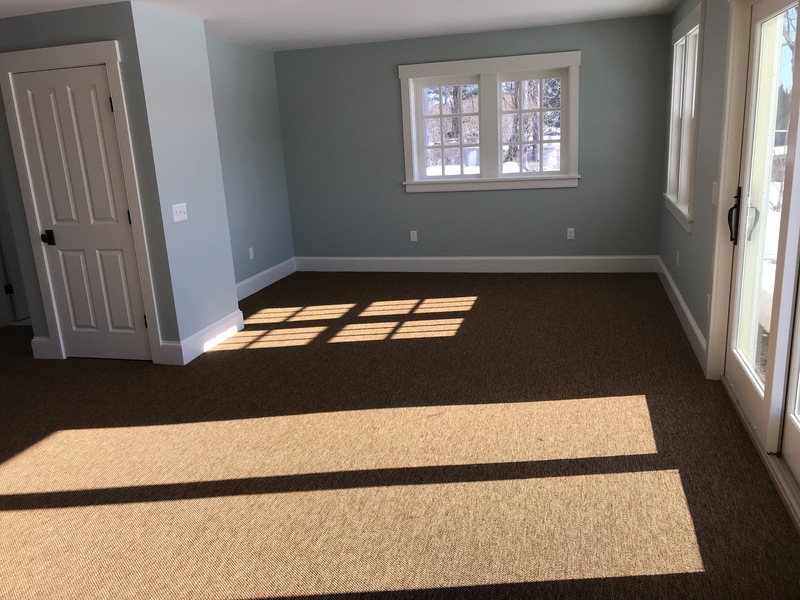 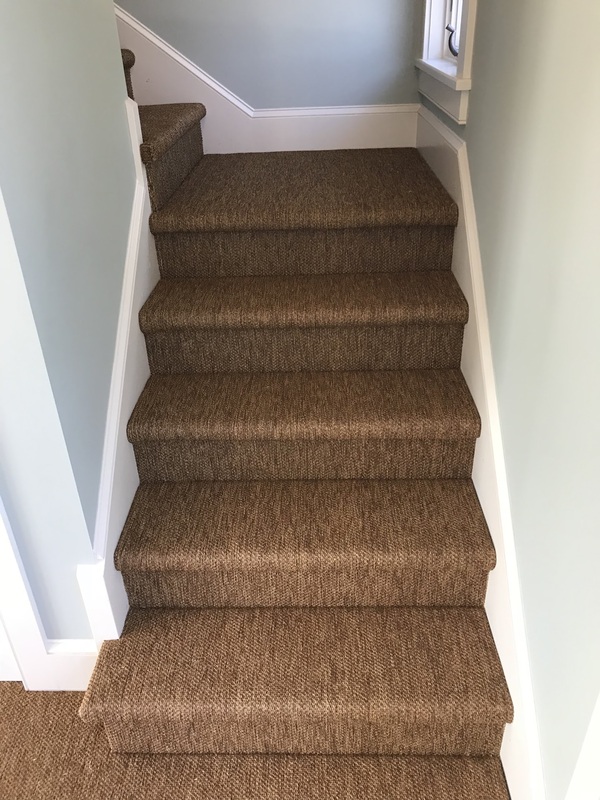 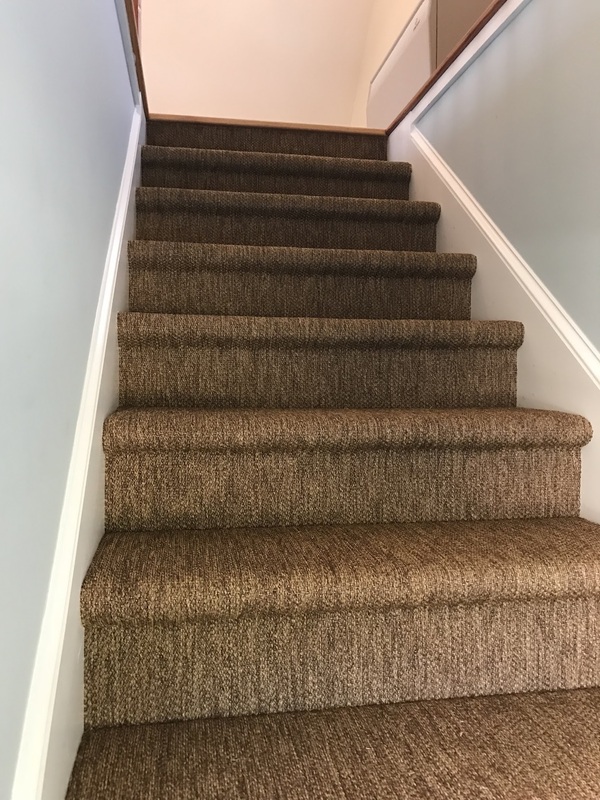 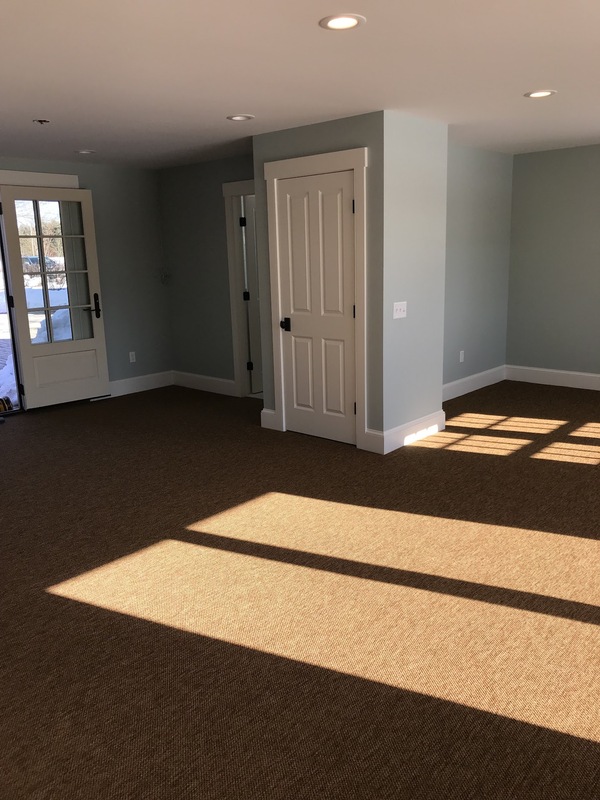 We have recently updated this original version and have introduced Colony Sisal II, an indoor/outdoor poly sisal product that will provide a crisp and clean look to any space.